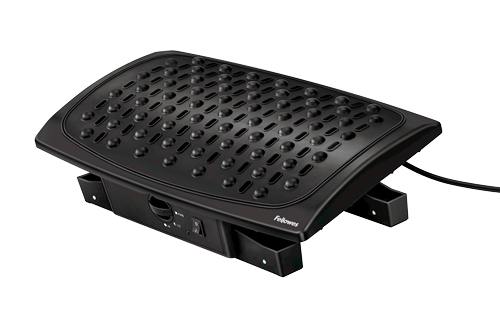 The Stretchmate Footrest is designed for the restless computer user who likes to stretch his legs throughout the day. Choose from a range of heights and angles to raise your legs on a comfortable padded support. The Stretchmate Footrest can assist with the healthy circulation of blood and lowers the chances of thrombosis by promoting healthy movement in the feet. 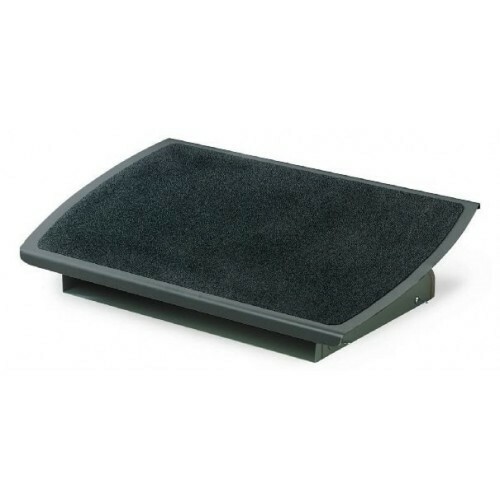 The padded rest bar allows you to comfortably raise your feet to three different height levels. You can rest one leg on the bar or both depending on how you feel. The Stretchmate is a perfect addition to the person who spends large amounts of time sitting at their computer. Comfort should never be sacrificed and with the Stretchmate Footrest it never will. The Stretchmate comes with a 12-month warranty.